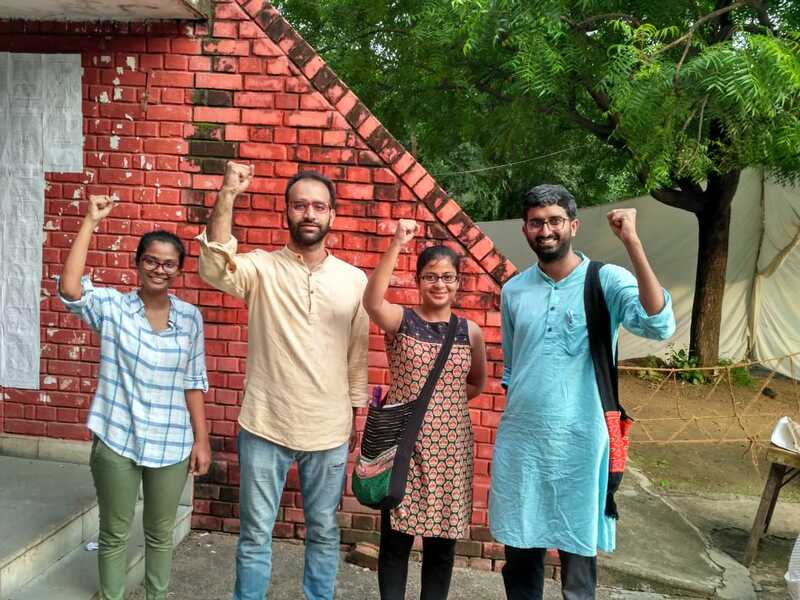 The united front of Left student groups won all four central panel posts in Jawaharlal Nehru University (JNU) Students’ Union elections, defeating ABVP. N Sai Balaji was elected the President and Sarika Choudhary the Vice President. Aejaz Ahmed won the post of General Secretary while Amutha has been elected as Joint Secretary. The Left-backed All India Students’ Association, Students’ Federation of India, Democratic Students’ Federation and All India Students’ Federation had contested the polls jointly. To be on the Left today is to be on the Right side of History.